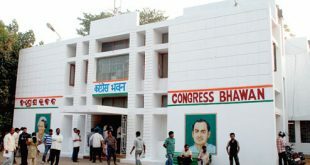 Bhubaneswar: Prasad Harichandan will continue as the Odisha Pradesh Congress Committee (OPCC) president till 2019 elections, informed OPCC Discipline Committee chairperson Sandhya Rani Mohapatra on Saturday. She informed that the party will fight the 2019 elections under the leadership of Harichandan in Odisha. 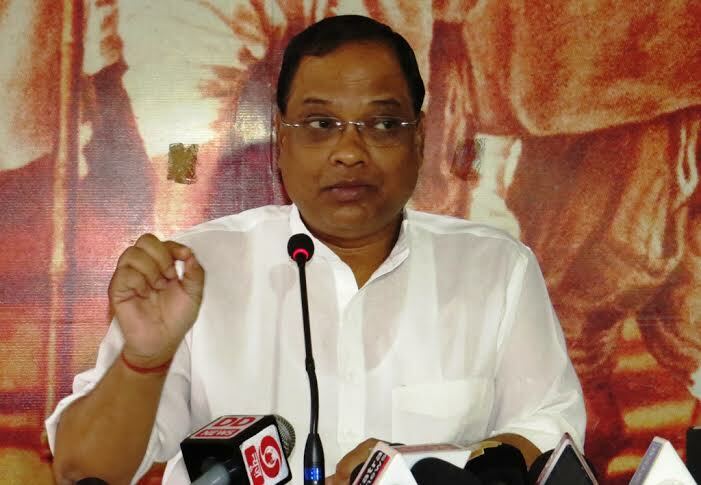 The All India Congress Committee (AICC) has turned down the resignation of OPCC president Prasad Harichandan, who had tendered resignation following the humiliating debacle in the Bijepur by-poll. 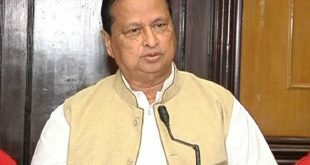 AICC president Rahul Gandhi is not in favour of a change of guard now as it would be difficult for a new president to manage the party affairs by reorganising the party ahead of the 2019 elections, said Mohapatra. Notably, several Congress leaders including a group of party MLAs have been demanding for the change in leadership and had met Rahul Gandhi on the issue on several occasions following the party’s dismal performance in the last year’s panchayat elections. However, the party central leadership has not taken any decision in this regard. Meanwhile, Congress sources said a faction of party leaders will meet Rahul Gandhi and persuade him to change Prasad Harichandan as PCC president, who has failed to revive the fortune of the party in the state.